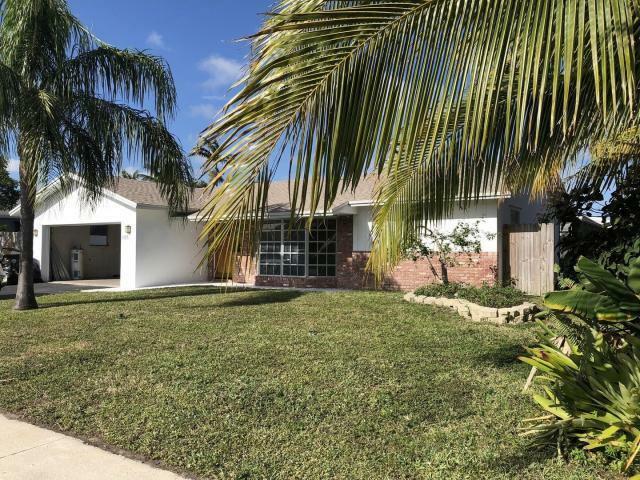 Spacious 4 bed 2 bath pool home in sought after Boca Square. House has had many repairs and upgrades including 2014 new roof, master bathroom upgraded. 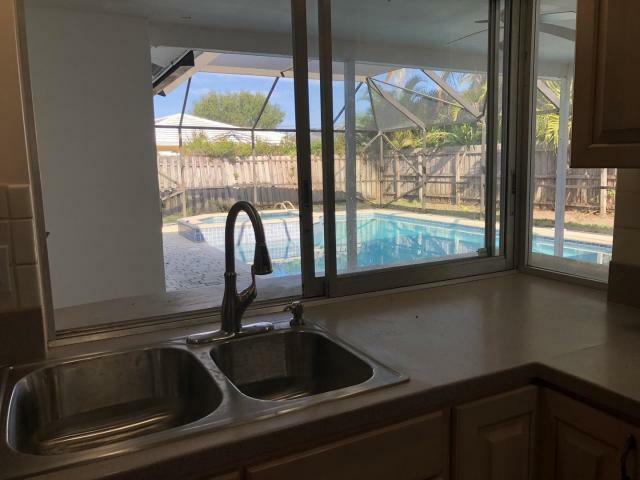 2015 new air conditioning, 2016 new garage door, 2018 full rescreen of pool cage, new diamond brite on pool, all new appliances, new water heater, guest bathroom upgraded, sewer system checked and flushed, new pool motors, 2019 new main breaker panel. so should not need anything for many years. Split bedroom plan features large master suite with 2 walk in closets and 3 good sized bedrooms on the other side of the home. 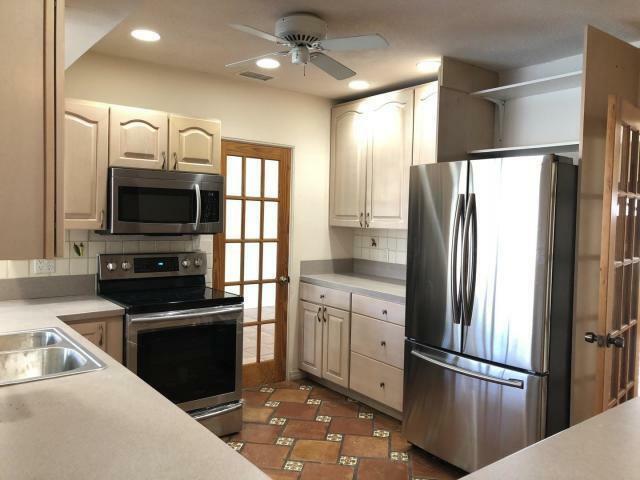 Open and bright living dining area features large bay window at front and sliding patio doors out to the pool area.Large kitchen area featuring new stainless steel appliances adjoins the cozy family room area which also opens to the patio. Large heated pool has an integral spa and features a swim lane with minimum 4ft depth. Screened pool area with partial roof is great for entertaining and family gatherings. Most of the flooring is beautiful traditional Mexican tile giving a warm and comfortable feeling while requiring minimum maintenance. 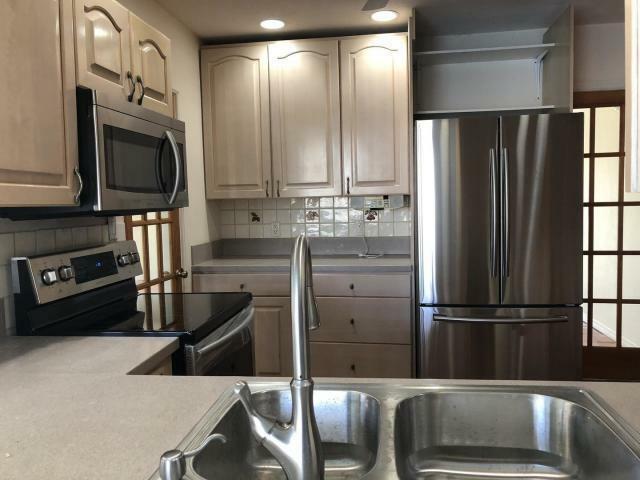 Full 2 car garage and separate utility room. Listing provided courtesy of Mec Realty Group.